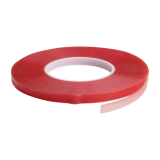 Simple, clean and easy to use clear adhesive tape for mounting posters and other lightweight POS to glass. 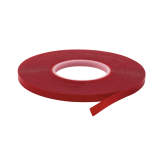 The tape is designed to leave behind no adhesive residue for a clean and professional display. Is the tape double sided? No, the tape is single sided. How wide is the adhesive tape? The tape measures 1cm in width. 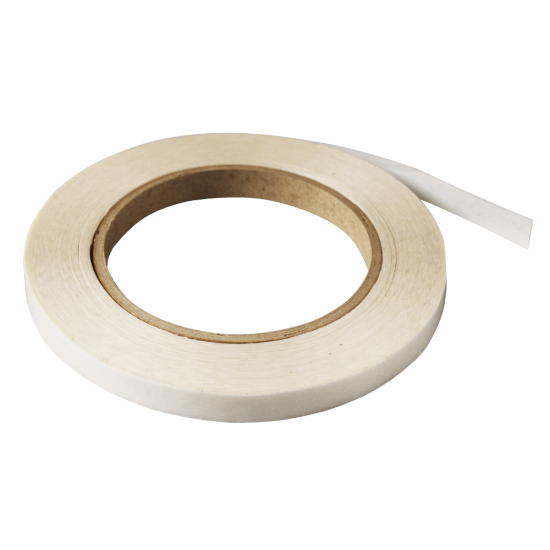 How much single sided tape is supplied? 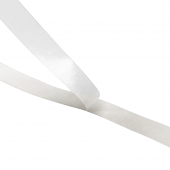 The clear permanent tape is supplied on 50m rolls and won't detract from your display thanks to its clear design.